How to quickly reduce the effects of debilitating ankle injuries and get back into the race! Nothing is more disheartening to an Obstacle Racer than an ankle inversion sprain weeks before that next big “A” race. 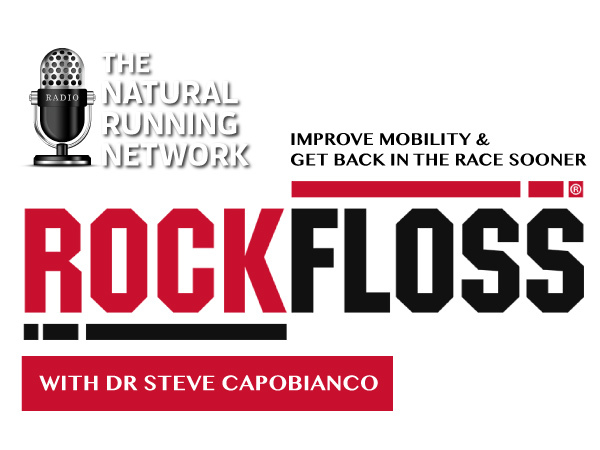 Join Richard Diaz and his guest Dr Steve Capobianco Medical Director for Rock Tape as they discuss an easy ”do it yourself” treatment that can save you from serious down time away from training and racing. We’ll also discuss joint mobility and how this technique can be used to enhance range of motion.